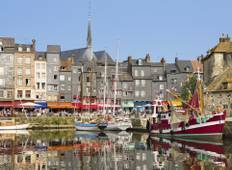 Find the right tour for you through Langeais. 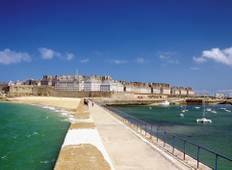 We've got 8 tours going to Langeais, starting from just 3 days in length, and the longest tour is 8 days. The most popular month to go is April, which has the most number of tour departures. "The tour we paid for included two evening meals but we were only given one. This..."
"One thing we really didn’t like is that halfway through the tour one of the guides..."
"really good value for money trip - good itinerary and planning and dominique and..."